Indians are famous for their natural stunts, we have numbers of natural talented stunt performers, who do stunts on daily basis. The best part is, all the stunts are free for everyone. 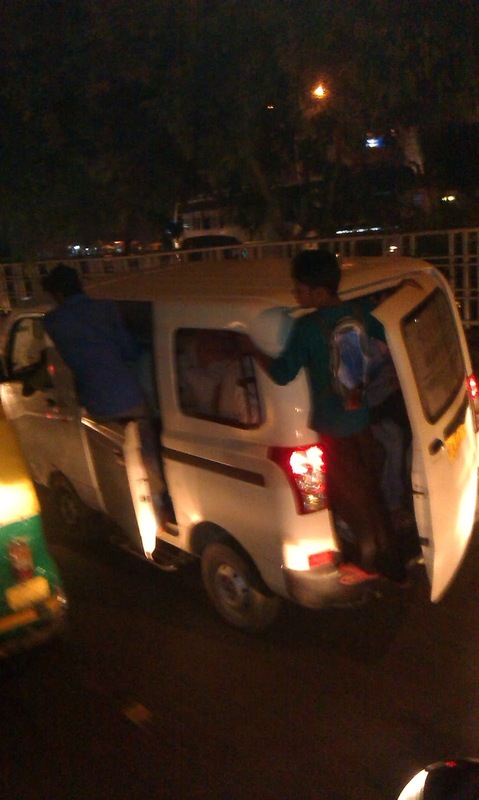 You can enjoy these daily stunts in all corners of India. Everywhere hundreds of stunt performers are there, living on edge to meet their daily requirements. Here is one such I able to click in Noida, Uttar Pradesh.